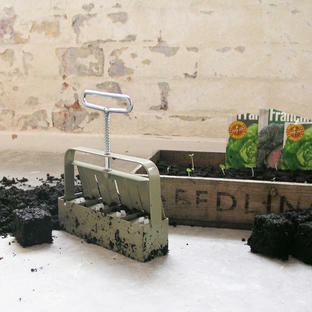 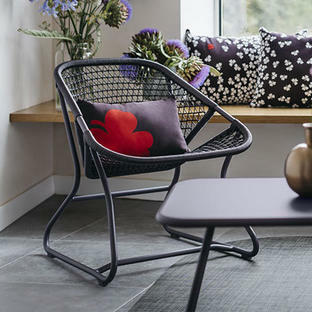 Find a quiet space in the garden to create your own little retreat. 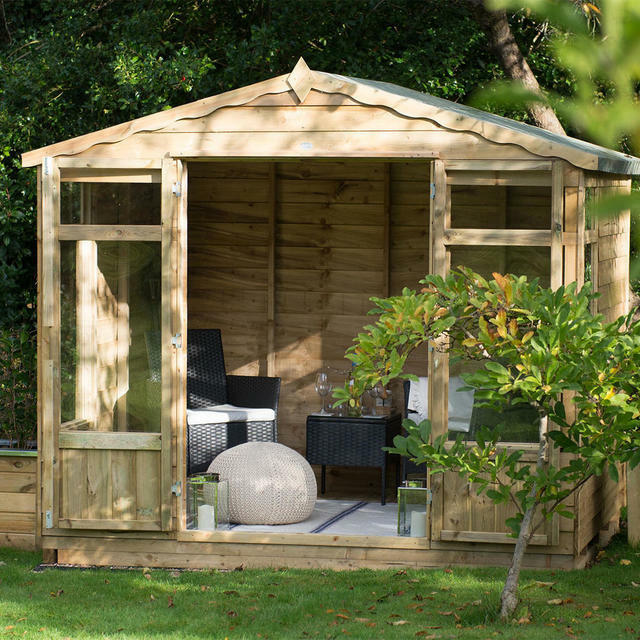 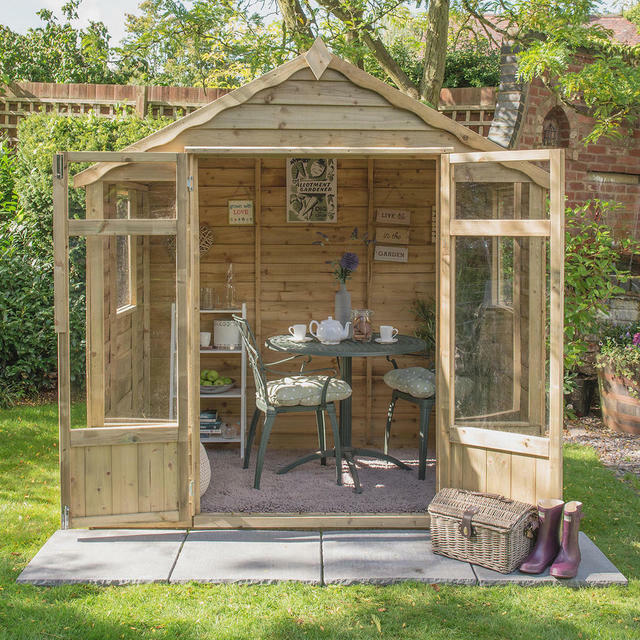 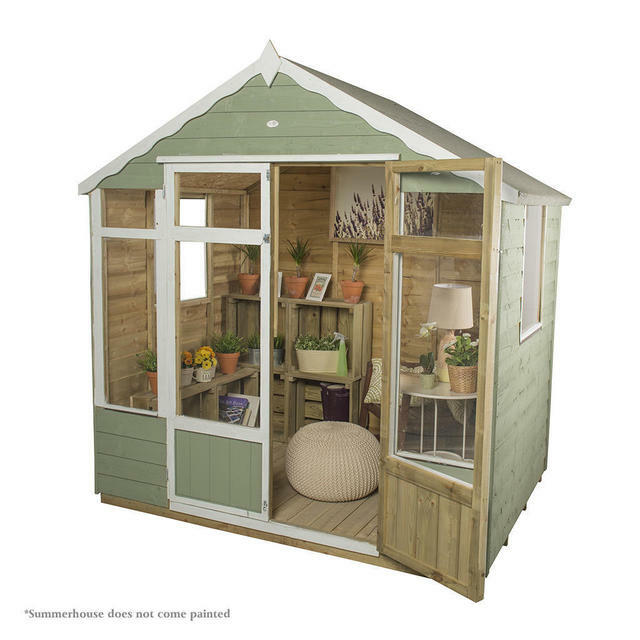 The Oakley Summerhouses features ¾ length windows and glazed double doors so the interior is flooded with light, to make a delightful summerhouse, garden room or summer retreat. Manufactured using traditional overlap board construction to encourage rainwater run-off, with a high quality mineral-felted roof to ensure the building is water-tight. 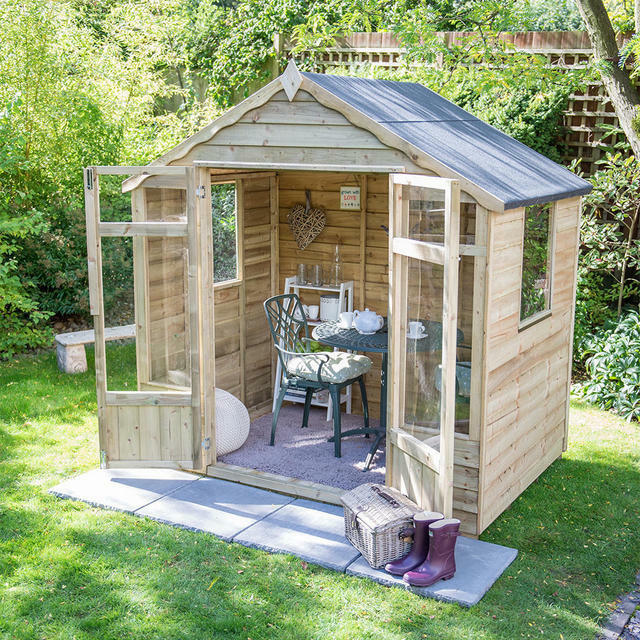 The solid timber-boarded floor is stronger than normal OSB sheet flooring, offering better weight-bearing capabilities for items including furniture. The windows are glazed with shatter-resistant acrylic, which is lightweight and a safer alternative to glass. 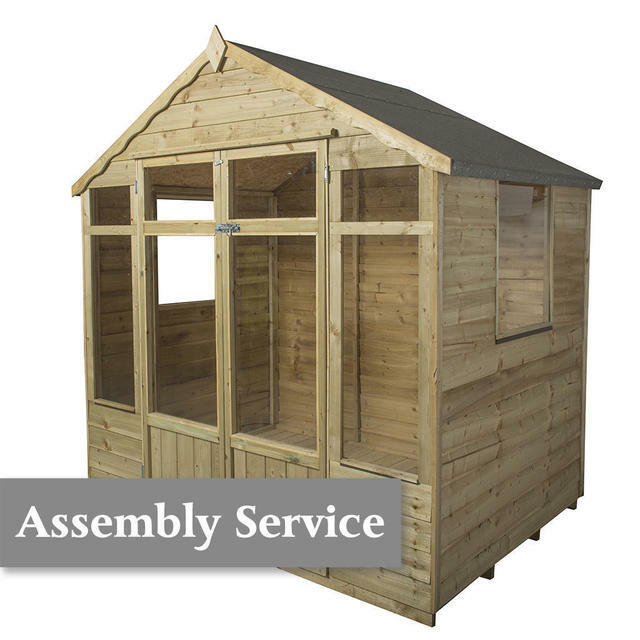 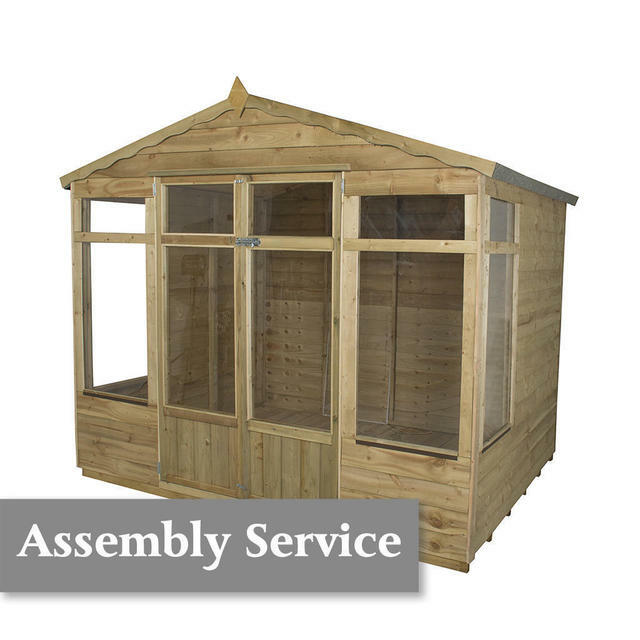 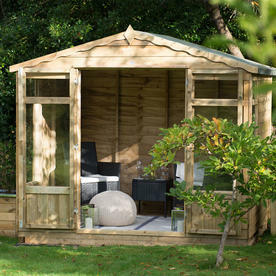 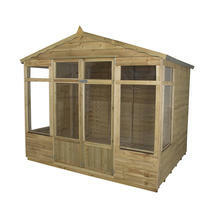 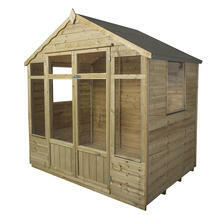 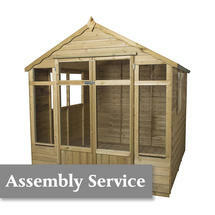 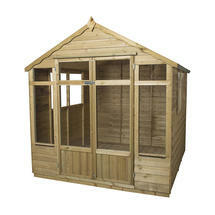 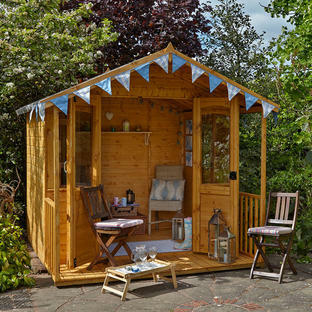 The summerhouses come in unstained wood but can be treated with coloured wood stain if required.